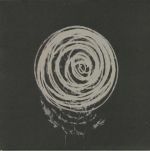 Discos en vinilo y CD de Skudge US. 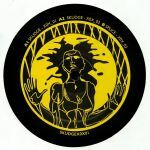 Review: For the faithful Skudge follower, number 13 brings back memories from when Skudge combined and reduced both Techno and House in a flawless way. Something that they have been able to do since the beginning. They also manage to utilize samples, that inanother context would have felt misplaced, in a very classy manner. 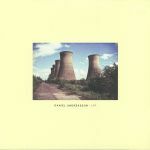 Review: Three different takes from two different periods of time meet up in this acid focused 12". 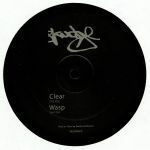 The record features two Skudge originals from 2009, optimized into today's standards. And also a classically trained Splice track, where a fierce drum patterngoes in parallel with the acidic bass line. A current take on a very classic machine.